Welcome to the Days Inn Long Island City. We are conveniently located in heart of New York Citys major attractions. Whether you are visiting the Days Inn on business or pleasure, you will find plenty to do. The Statue of Liberty, Rockefeller Center, The Museum of Modern Art, The Empire State Building, New Yorks famous Times Square, LaGuardia Airport are within 8 miles of the Days Inn Long Island City. Silver City Studios is only 0.2 miles from the hotel. The Days Inn Long Island City is newly constructed is located near all NYC airports. After you have enjoyed a day on the town, come back and relax in one of our brand new rooms. We offer free high speed wireless internet, irons and ironing boards, hairdryers, safes and coffee makers all in the comfort of your room. When you are ready for breakfast, do not forget to join us for our complimentary DayBreak continental breakfast. Our hotel has limited on-site parking available. 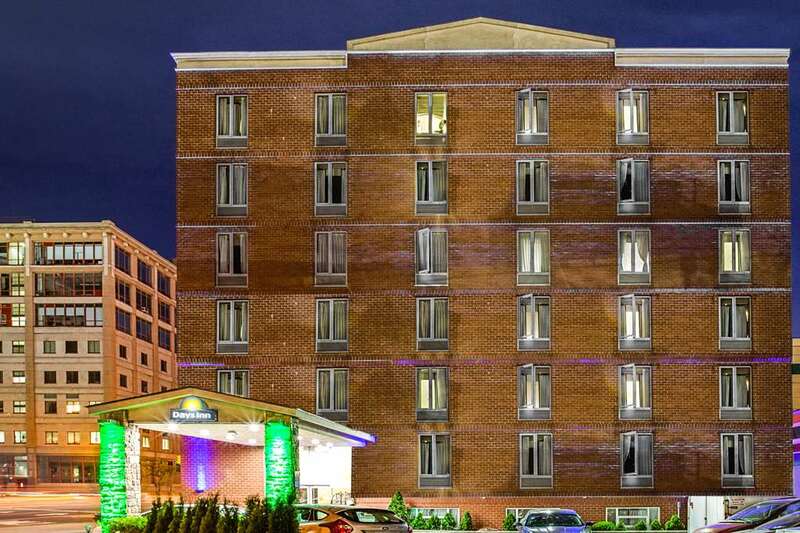 We look forward to being your hosts at the Days Inn Long Island City.